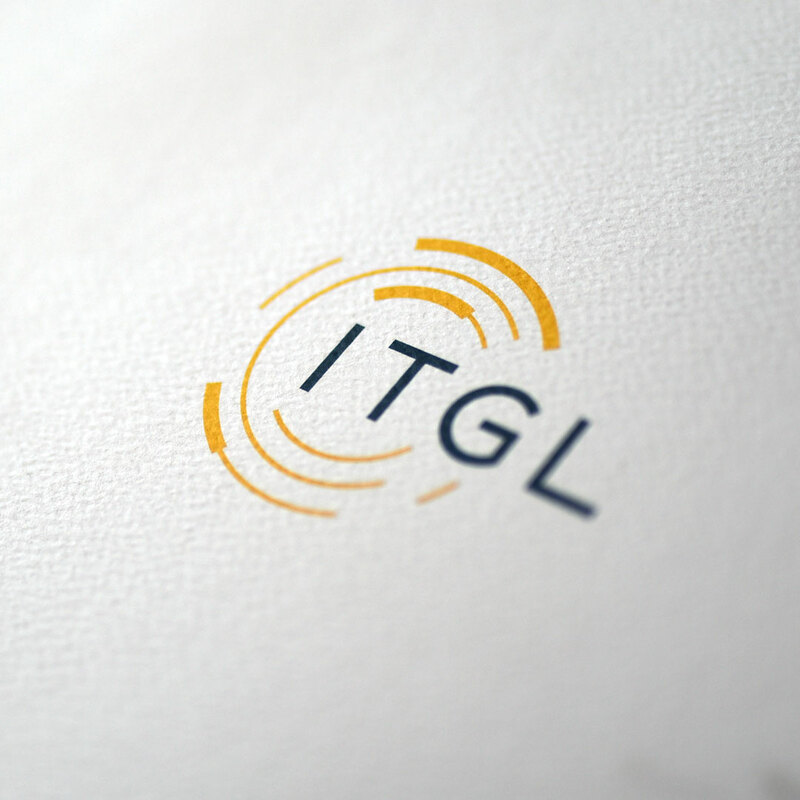 Design and production of a new logo design and brand template for ITGL, a leading communications provider and Cisco reseller specilising in delivering innovative communication solutions to UK businesses. ITGL are a long-established company and were in need a new logo and brand idtentity to reflect their ethos and expertise. ITGL approached Peter Hinton Design to collaborate on their new brand and the feedback so far has been excellent. This is only the beginning of a larger project with ITGL that will encompass a new website design along with an ambitious interactive cityscape to showcase their service offerings. Keep an eye on my projects page for the full case study. In the mean time you can check out the logo designs on my Instagram account.